Is 2014 really over already? I feel like it was just the other day I rang in the year at my brother’s house in Washington, D.C. It feels weird to say goodbye to this year, because it’s been so good to me in so many ways. I’ve poured a lot of hard work and energy into creating Feast + West, and I have loved every second of it. 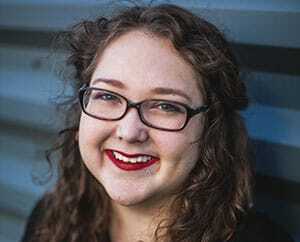 I’ve learned so much about blogging, and I connected with many awesome bloggers all over the country world that have become great friends. It was especially cool to attend my first blog conference. I’m so grateful for the friends and family who have supported me this year, whether it’s been through emailing me ideas, listening to me talk about my blog or taste-testing my recipes. Thank you so much. And you, thank you for reading. I am especially grateful to you for stopping by to see what’s new, for trying my recipes, for supporting me. I appreciate your comments and social media love, even if I am slow to return it some weeks. Each and every one of you is amazing and special, and I hope you’ll stick with me in 2015. JANUARY. The Bourbon + Ginger Cocktail was the first drink recipe I posted on Feast + West last January, and it’s still one of my favorites. It will probably forever be one of my favorites. 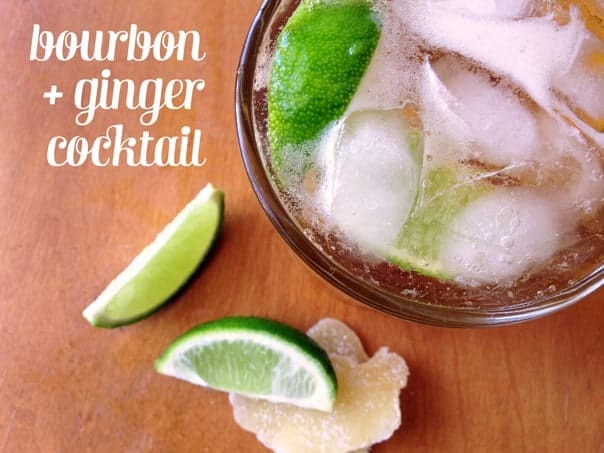 You’ll need bourbon, fresh limes, ginger ale and candied ginger. MARCH. My mom introduced me to this easy snack, and I am addicted. 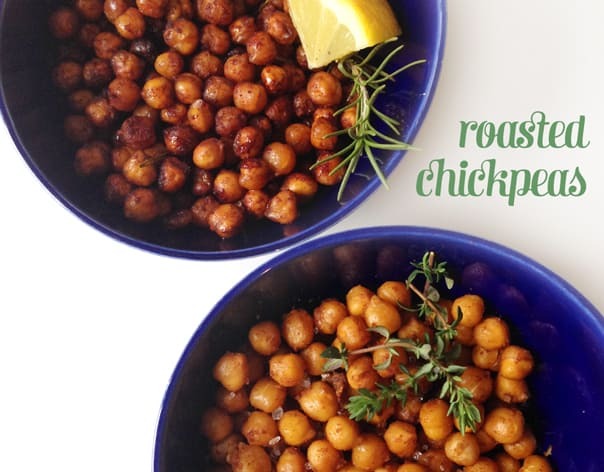 These Roasted Chickpeas are ready in a cinch, and they’re healthy too. Perfect for those new year resolutions! Click below to see more of my 2014 recap! APRIL. 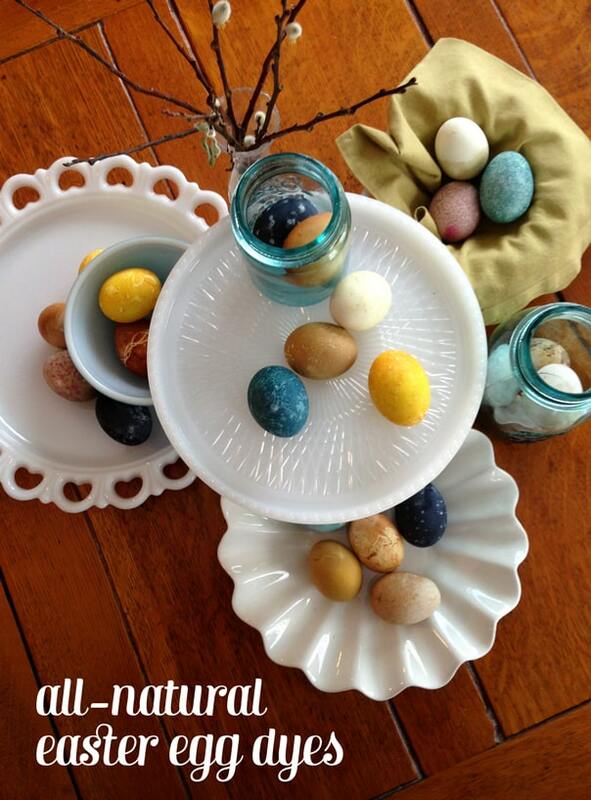 I had so much fun making these All-Natural Easter Egg Dyes back in April. It’s kind of like Christmas in springtime — you make the dyes, then let the eggs sit overnight. It’s time-intensive, but so worth it in the morning to see what happens when you let hard-boiled eggs soak in things like coffee, spinach, beets, red cabbage and blueberries. MAY. I love classic cocktails as much as the next person, but one of my favorite things to do is to give them an unexpected twist. 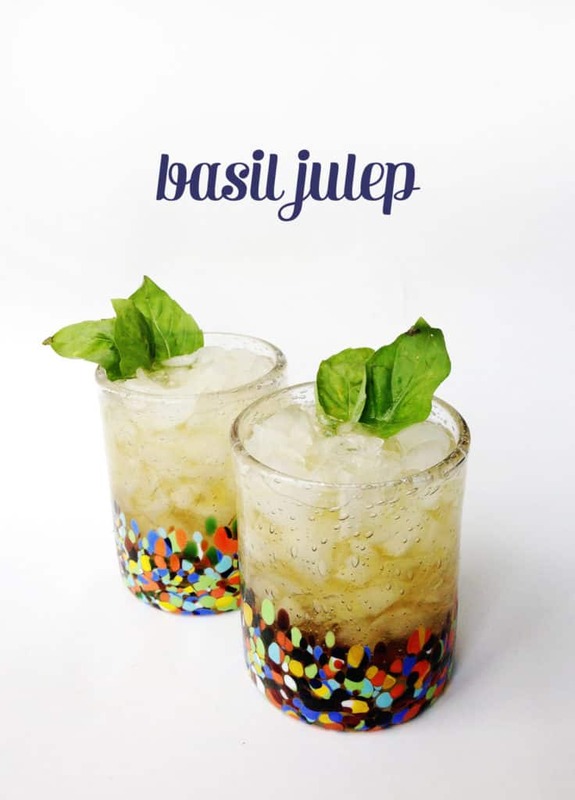 These Basil Juleps are just that. Plus, they’re a unique way to celebrate the advent of horse racing season with the Kentucky Derby. I also tried the recipes for the other races — a Black-Eyed Susan for the Preakness Stakes and the Belmont Jewel for the Belmont Stakes. JUNE. Hot summers call for cold treats. 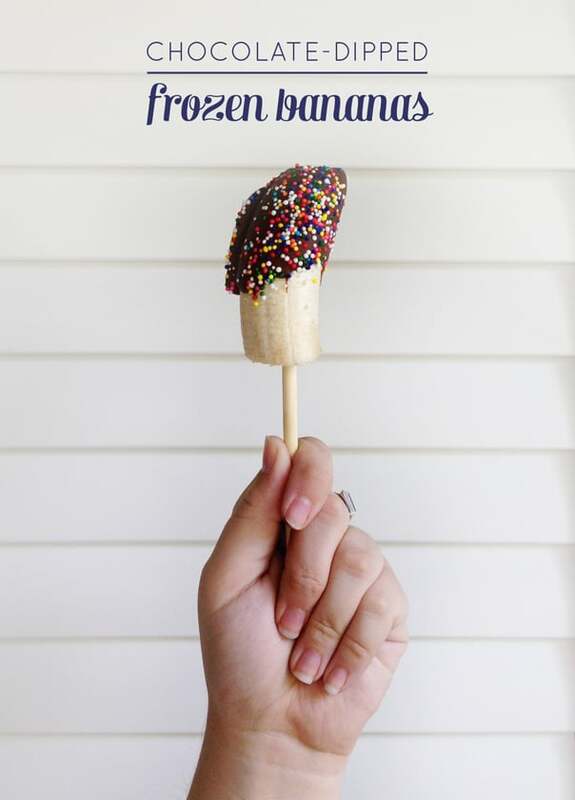 These Chocolate-Dipped Frozen Bananas are a marvelous way to cool down in warm weather. They’re healthful yet sweet, and you can customize them with the topping of your choice. Sprinkles, peanuts, cacao nibs… You can’t go wrong. AUGUST. 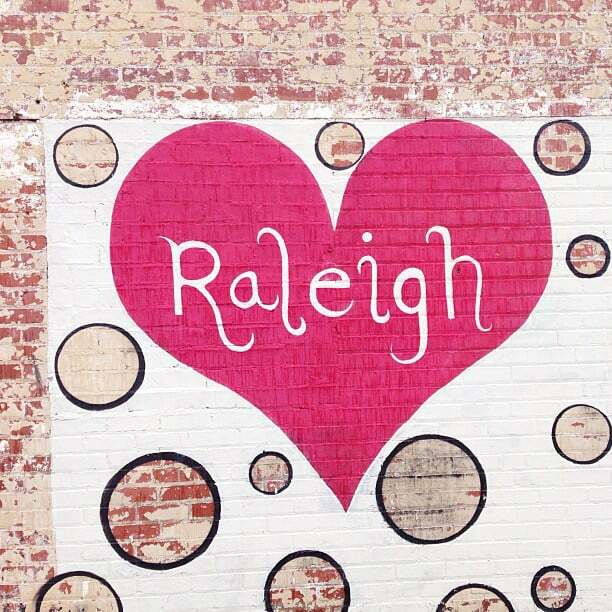 I miss living in Raleigh a lot, but I sure enjoyed putting together this travel guide to one of my favorite cities in the world. 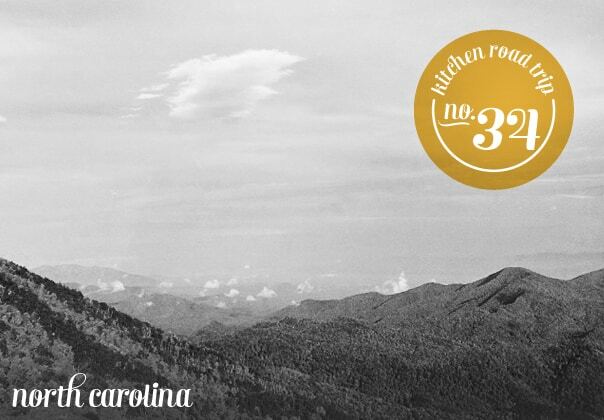 If you’re due for a visit to the Triangle, you’ll want The Ultimate Raleigh Travel Guide at your side. I’ve got loads of travel guides to other cities on the blog, and many more to come in 2015! See them here. SEPTEMBER. I spent a lot of time at the farmers market over the summer. It’s so neat to be able to talk to the farmers and curate your food in small batches, designing recipes with whatever colorful treasures you can find. 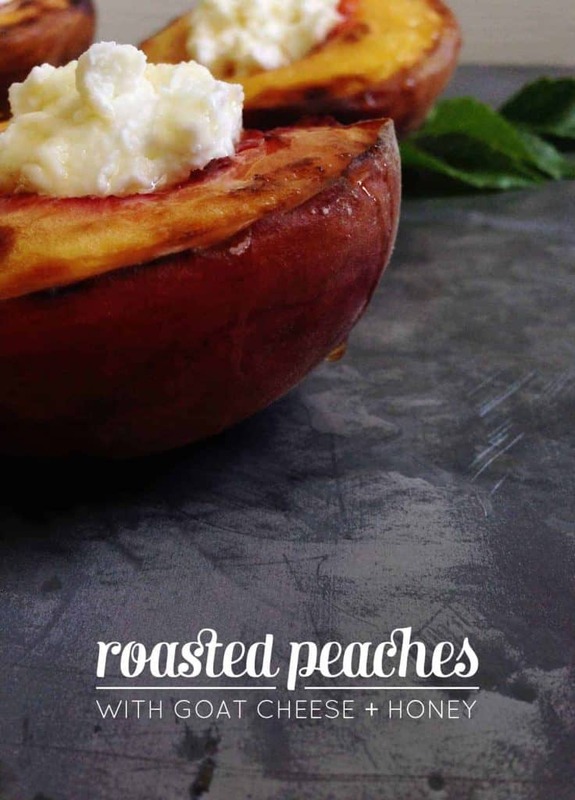 These Roasted Peaches with Goat Cheese + Honey were absolutely no exception. They’re an easy dessert, so fresh and flavorful. Man, when is summer going to get here again? OCTOBER. 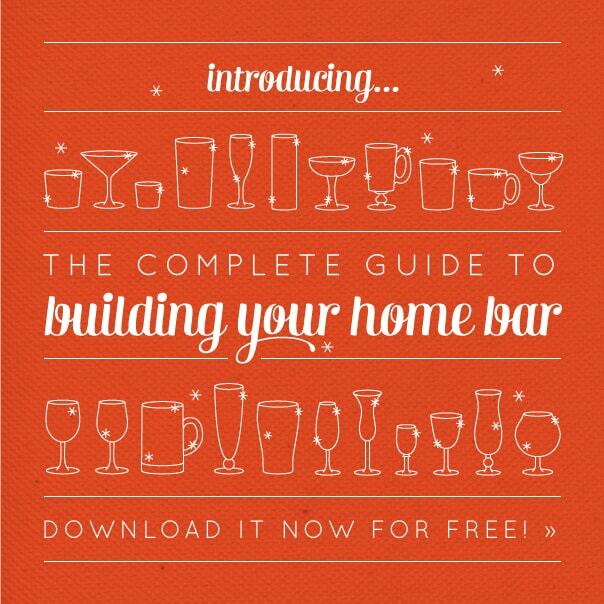 Toward the end of the year, I unveiled a little side project, a labor of love, ‘The Complete Guide to Building Your Home Bar.’ You can grab your own copy for free just by signing up for my email list! You can do that right here. NOVEMBER. After meeting Meghan from Cake ‘n’ Knife at Food Blog Forum earlier this fall, we planned a giant Thanksgiving collaboration we dubbed Blogsgiving Dinner. It was a huge success, with 20 blogs participating from all over the United States and Canada. 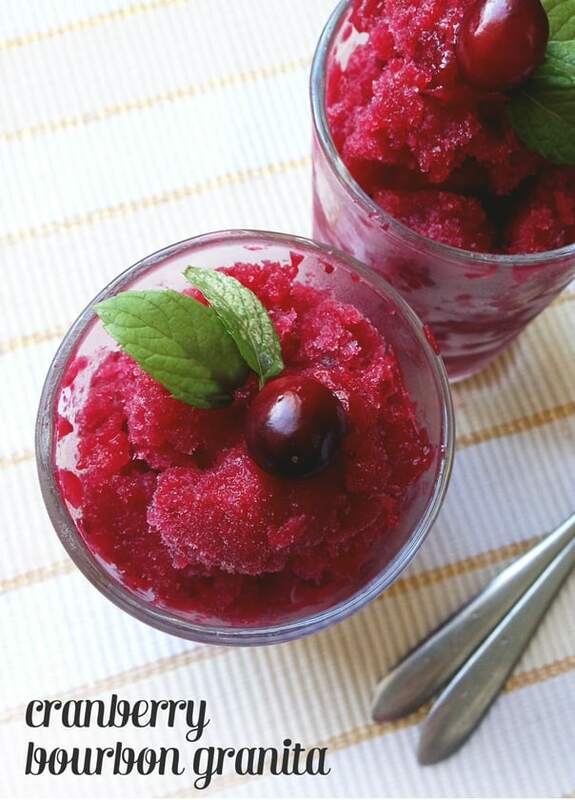 I shared this Cranberry Bourbon Granita (a truly unique holiday after-dinner drink), as well as recipes for Pumpkin Soup with Bacon Roasted Chickpeas and Pomegranate + Goat Cheese Salad. DECEMBER. I was thrilled to get to meet and work with Katie from Twin Stripe this year. 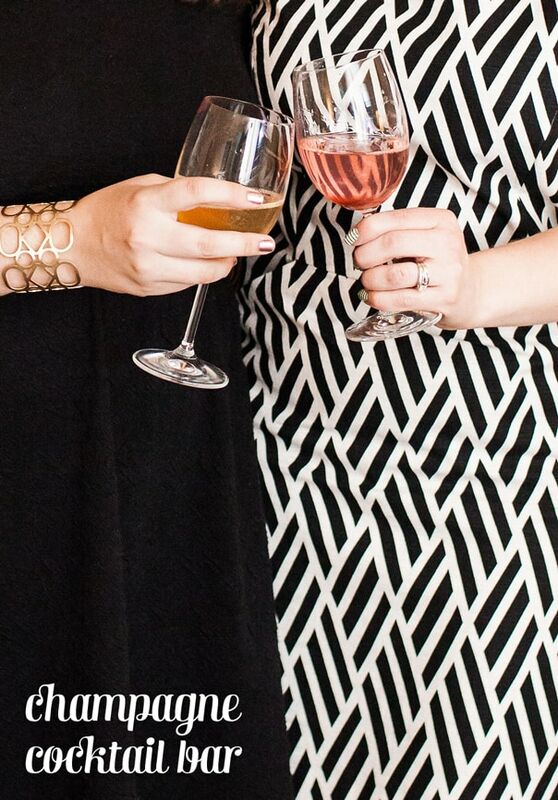 We worked on several collaborations, but I especially loved planning our holiday party, the Bright Blog Bash. We invited 12 bloggers from all over the state and coordinated some incredible sponsors for our party food and swag bags. I put together a Champagne Cocktail Bar with homemade sugar cubes that was a huge hit. I can’t wait to do it again! And that’s a wrap! Looking forward to catching up with you in 2015. Drop me a line any time at hello [at] feastandwest.com. So glad I met you at FBF, Susannah! And thanks for inviting me to participate in the Blogsgiving dinner. So fun! Happy New Year’s! Me too, Beth! And thank you for being a part of it. Will you be in Orlando? Happy New Year indeed! Thank you Gina! Aren’t the Pantone Cookies fun? I really appreciate you stopping by. 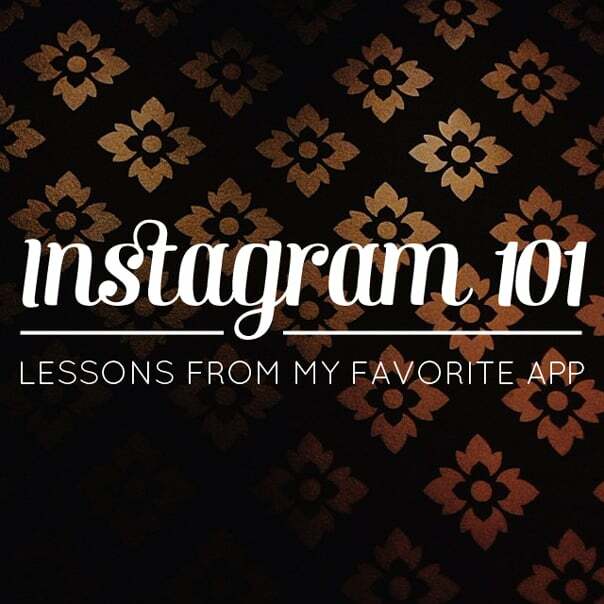 Loved this roundup – so fun to see what all you’ve been up to this past year. 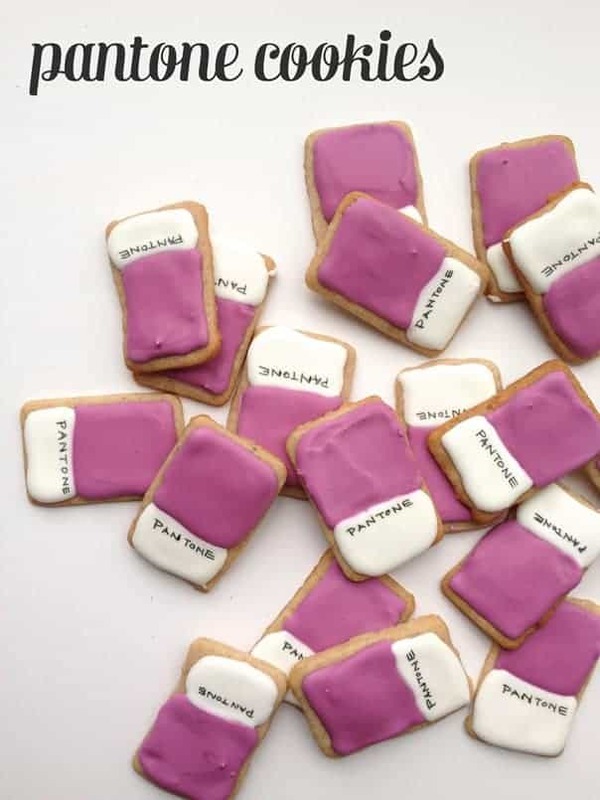 And those Pantone cookies – adorable! Happy New Year!! Thanks Sarah! It sure was fun to review everything I did last year. HNY! It was great to see this recap. Congratulations for all you’ve accomplished during this year of blogging! 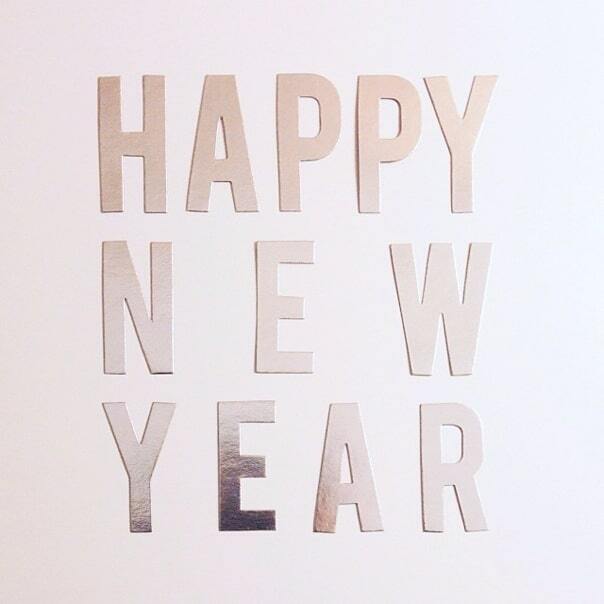 I’m looking forward to what you have in store in 2015! Oh my gosh! Those pantone cookies are to die for!! So happy to have met you this year- congrats on your amazing accomplishments. Oh, Colleen! Thanks! I’m so glad we connected too. Happy New Year! I just came across your blog and I’m in love already! Beautiful design and photographs! I’m a Charlotte native as well 🙂 Can’t wait to explore your blog even more!